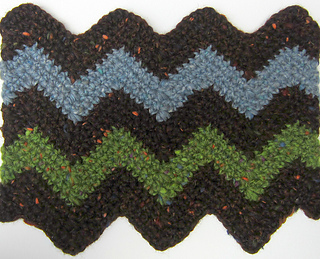 This stitch pattern is for a classic ripple. 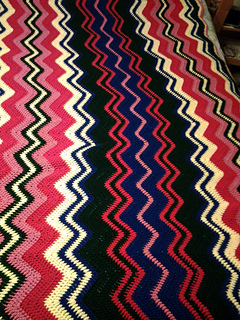 The stitch pattern is available using both US and UK pattern abbreviations. 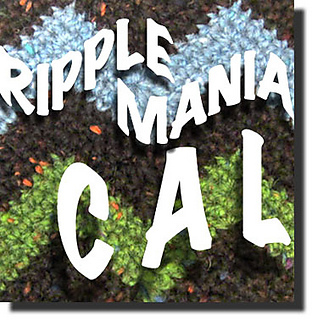 This pattern is part of the Ripple Mania ebook. 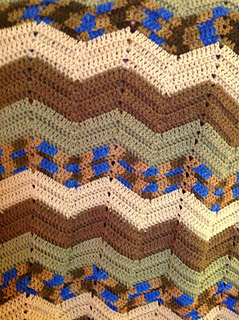 The Ripple Mania Crochet-A-Long ran from 10/17/2012 to 11/28/2012 and was graciously sponsored by Leisure Arts, Lion Brand Yarn, Magique Enterprises, and Red Heart. You can learn more about the prizes and see the winning entries in this post. 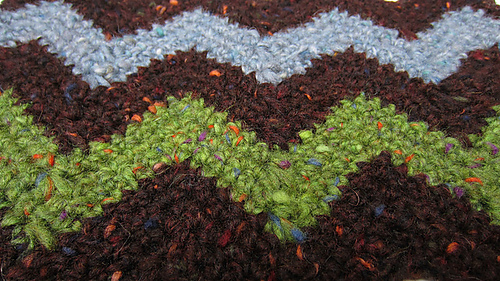 Each week, a new lesson was posted along with ripple stitch patterns. I’ve compiled the weekly lessons from the CAL and the patterns into three PDFs. 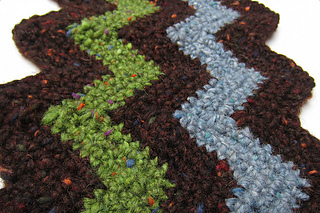 The 16 page Weekly Lessons PDF will teach you everything you need to design your own fabulous ripple projects – how to select a color palette, how to increase and decrease, how to design your own ripple stitch patterns, how to “square up” your ripples if you want to have straight (modular) pieces, and how to combine ripple stitches with hexagon and square motifs. 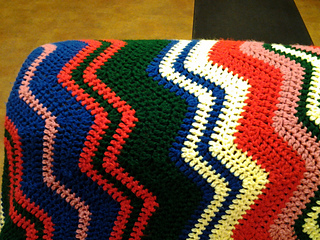 If you just want to dive into the patterns, that’s ok, too. There are two 17 page pattern PDFs (one with US pattern abbreviations and one with UK pattern abbreviations). 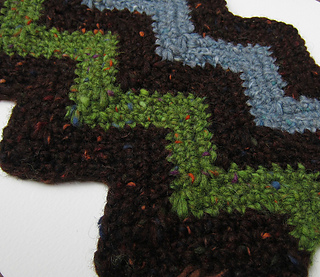 Each pattern PDF includes 7 stitch patterns and 3 project patterns.